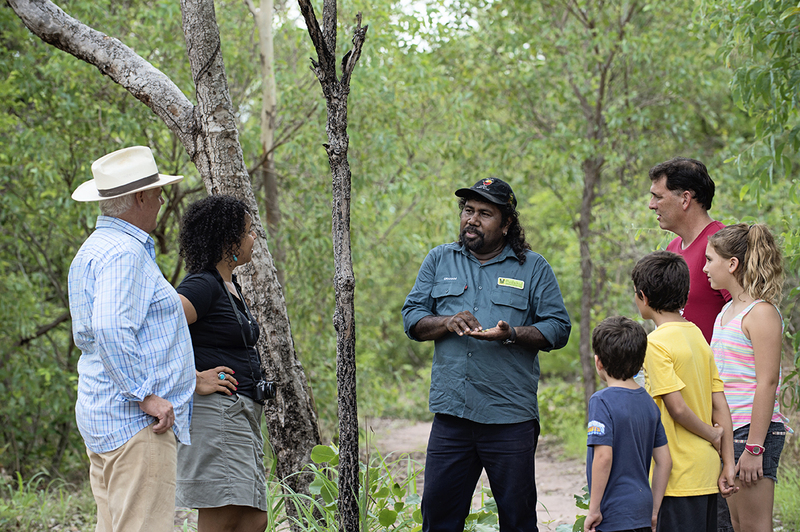 An educational experience delivered by the local people of the Adelaide & Mary River Region, Northern Territory. Pudakul is the name of the Macaranga tree (freshwater hibiscus). It is the tree our people use to make a spear. 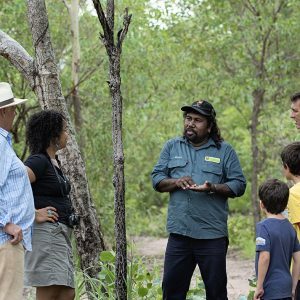 Pudakul Aboriginal Cultural Tours is an established 100% fully Aboriginal owned and operated family business that commenced in 2008. We deliver an original, authentic and very popular Aboriginal culture and nature based engagement experience. This is an authentic experience rich with information, knowledge and culture! plants, along with great local attractions such as Fogg Dam, Windows on the Wetlands, Jumping Crocodile Cruises, Djukbinj National Park, Leaning Tree Lagoon and Mary River National Park. 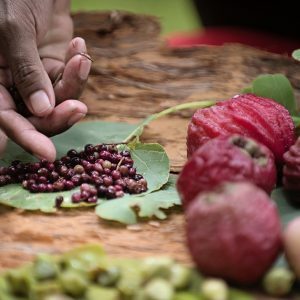 Opportunity to engage with local Aboriginal people, learn basket weaving, dilly bag making and the techniques used in the process. 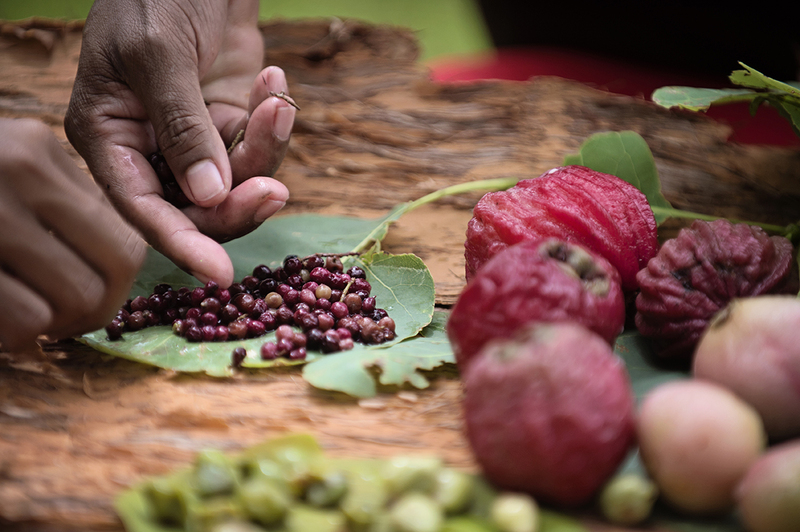 Have a go at throwing a spear or blowing a didgeridoo, play the clap sticks and learn about our local food and bush medicine. This is set on Aboriginal land and the tours are delivered by Aboriginal locals down by the picturesque billabong. Learn about our culture and our land. You will be served with damper (bush bread) and tea after the experience.